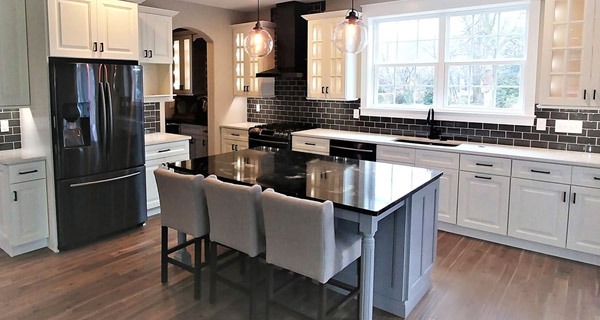 We Are Your South Jersey Kitchen Renovation Showroom. We work with a variety of manufactures that offer a wide array of styles to fit all budgets. 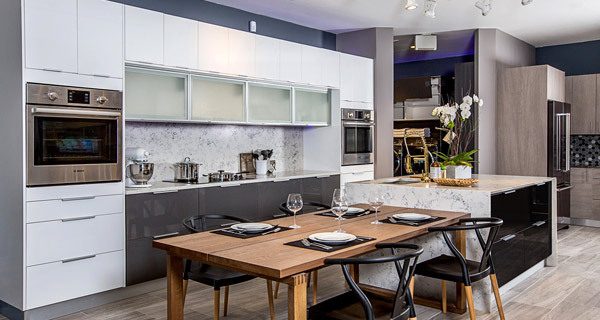 Stop in to our showroom and let our designers create the kitchens of your dreams. 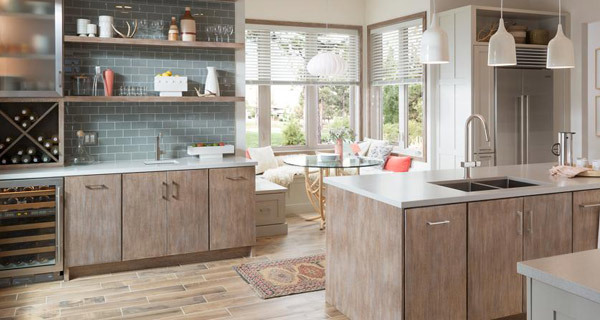 High quality, timeless and trendsetting American made frameless cabinets. 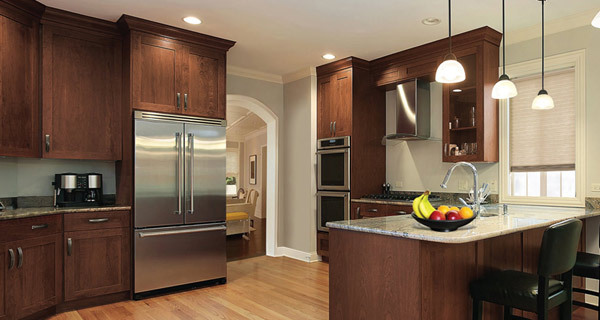 American made kitchen cabinetry where quality, style and value meet. 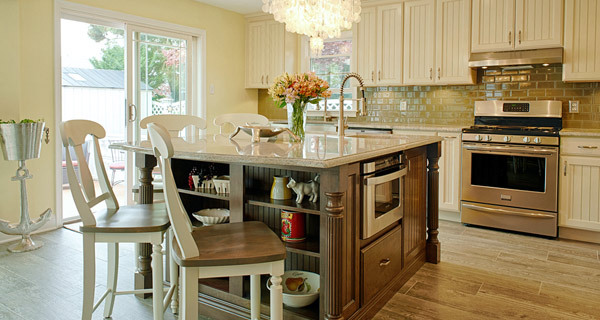 Highly customizable, beautiful and affordable quality cabinetry. 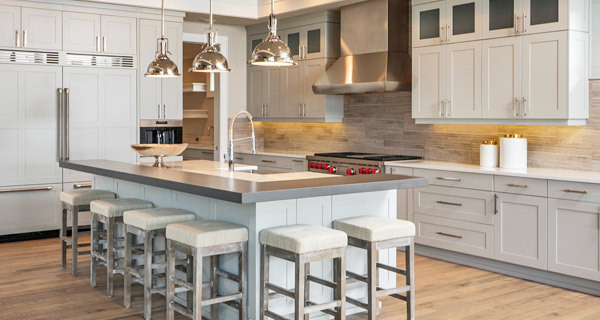 Fully customizable cabinetry in styles and budgets to meet all demands. 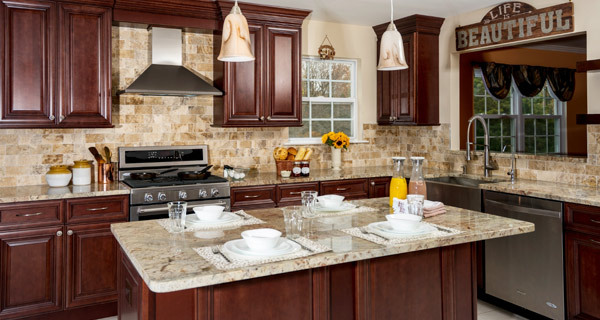 Innovative European styling with quality construction and competitive pricing. Offering a wide range of styles and custumization "where it counts". 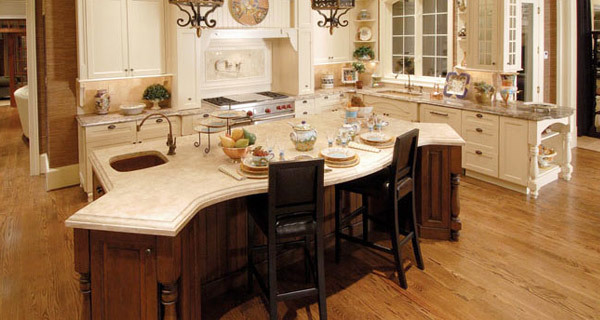 Styles ranging from traditional or transitional, to modern and contemporary.